I’ve spent the last week of this really nice British summer weather stuck in a windowless room at STROMA’s head office learning about ATTMA’s advanced techniques for testing the airtightness of large commercial buildings such as offices, supermarkets, schools and anything else that has an SBEM rather than a SAP design. 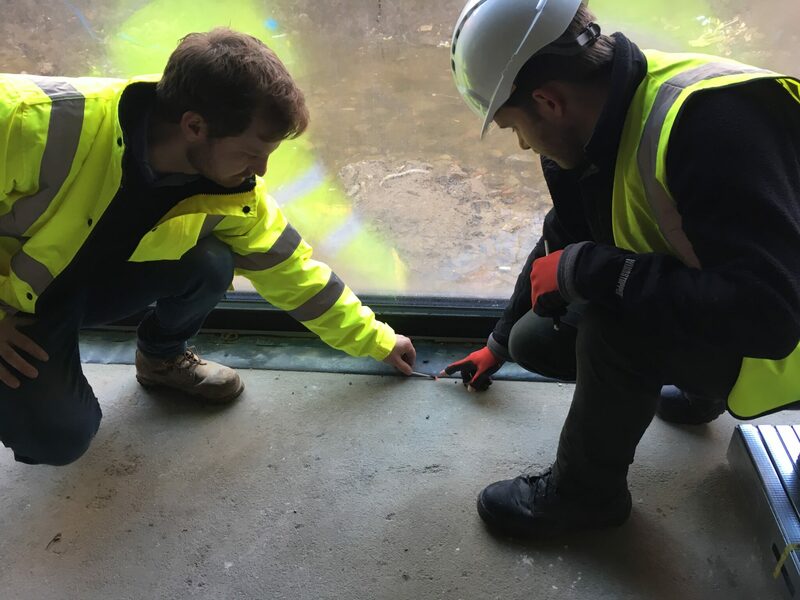 I already have experience of testing large buildings because as a Level 1 airtightness testing technician I was conducting the forensic airtightness testing programme for a 34-apartment Passivhaus development in Camden. But the problem was that I couldn’t conduct the final certification test because as a level one airtightness technician you’re limited to buildings of 4,000m2 gross envelope area – and this apartment block was 13,000m2. 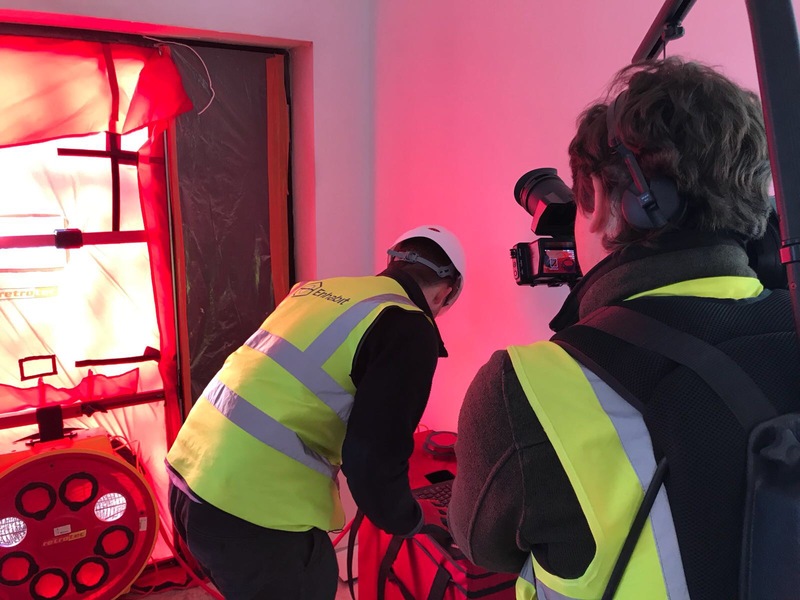 With the Level 2 airtightness testing I now can test really massive building projects – whether one, two, three or four fans are needed to pressurise or depressurise the building, and if co-pressure or balance pressure testing are necessary. I was the only Passivhaus consultant on the ATTMA course and the only airtightness technician on the course that regularly tests passivhaus projects. Now I’m probably one of only a handful of level 2 airtightness technicians in the country that works on specifically Passivhaus and EnerPHit projects. Find out how airtightness testing differs between Building Regulations and Passivhaus here. Lots of Passivhaus schools, hotels and multi-residential properties are being built around the UK in 2018, and they will need an airtightness testing strategy that considers the difficulties in reaching the Passivhaus airtightness targets. Not meeting the airtightness target is the most notable reason for failing to meet Passivhaus certification – and with large commercial buildings there could be hundreds of thousands of pounds at risk in contract penalties.